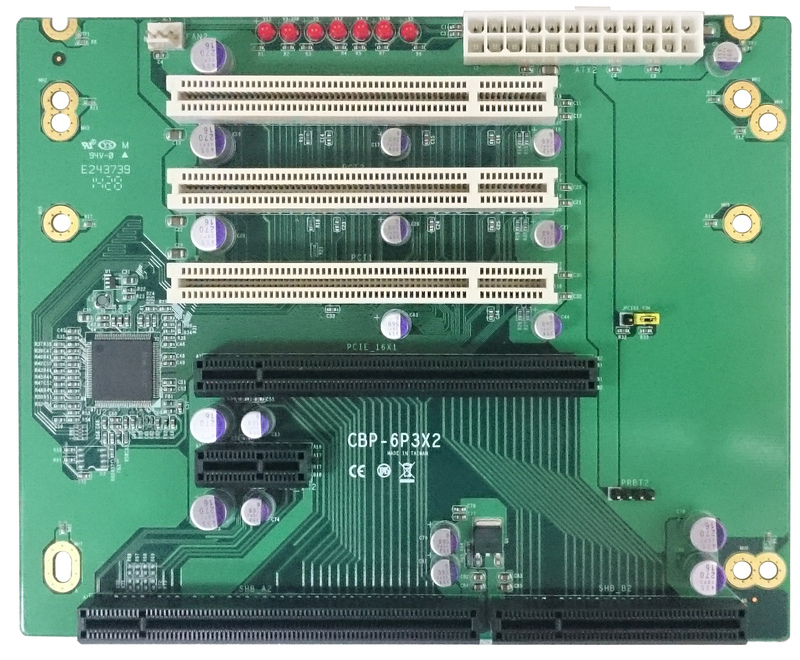 Taiwan Commate Computer Inc.(COMMELL), the worldwide leader of Single board computer , introduced the PICMG 1.3 SBC HS-B70 that designed for the 3nd generation Intel Core i7/i5/i3 processors in the rPGA988B socket. HS-B70 based on intel QM77 Express chipset, QM77 Express chipset is part of the mobile Intel 7 Series Chipset family, along with a intel 3rd generation 22 nm Core i7/i5/i3, the Intel processors with HD Graphic 4000 that contains a refresh of the seventh generation graphics core, DX11 Smoother rendering at higher resolutions for an improved 3D experience, OGL4.X Improved realism for OGL 3D . based application and lower power consumption, this innovative two-chip solution provides Intel Intel Hyper-Threading technology which giving you smart multitasking performance to move between applications quickly. This platform delivers higher performance, energy efficiency, most secure and manageable, It is ideal for a various range of applications, such as industrial control and automation, gaming, Medical Instruments, Surveillance Server, Military systems, print imaging and digital signage etc. 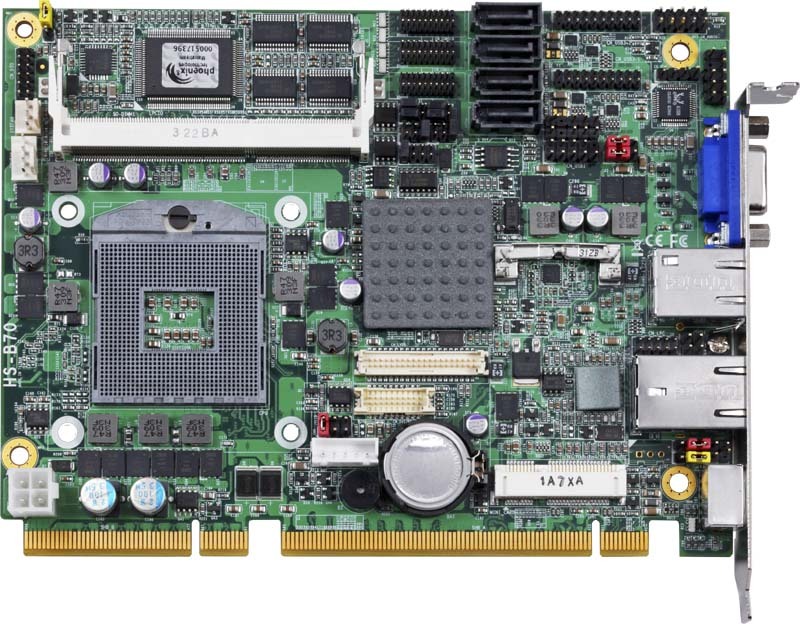 Extended interface: 1 x Mini-PCIe sockets. 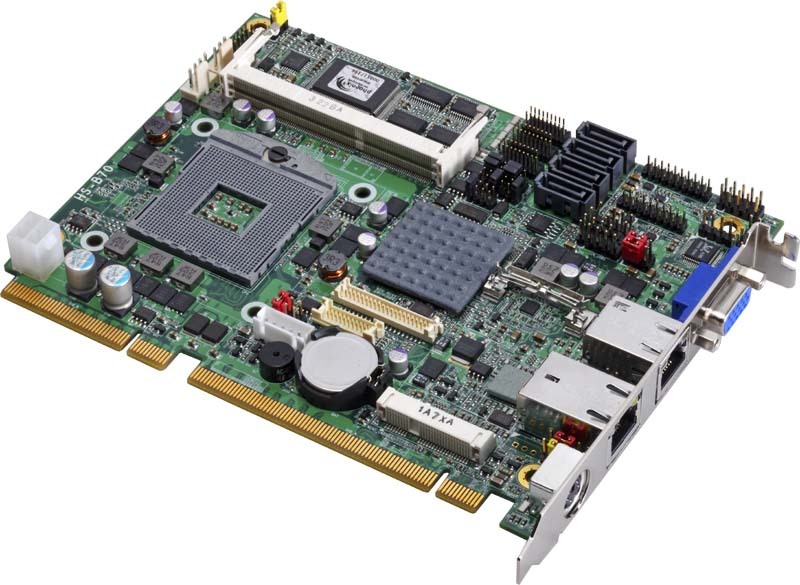 Intel PGA988B+ QM77 Onboard VGA, LVDS, DVI, LAN, USB2.0, USB3.0, HD Audio, SATAII ,SATAIII, SMBUS, LPC, IrDA, GPIO and PCI Express mini card ( mSATA for Option ) ,Supports 4 PCIE 1X . 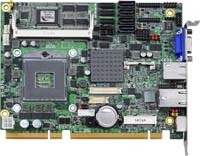 Intel PGA988B+ QM77 Onboard VGA, LVDS, DVI, LAN, USB2.0, USB3.0, HD Audio, SATAII ,SATAIII, SMBUS, LPC, IrDA, GPIO and PCI Express mini card ( mSATA for Option ) ,Supports 1 PCIE 4X .